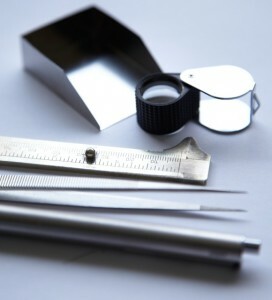 The precision of clockwork is as fascinating to you as complex maths problems and mechanical laws are – but you are not just good with your head, you also have a passion for fine handiwork and dexterity when working with small, fragile components. Become an expert: in perfection that inspires. You learn all the steps involved from putting watches into operation to the repairing of various mechanical watches and clocks and maintaining and renovating clock housings and equipment parts. 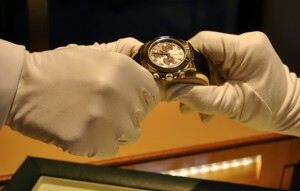 You become fully familiar with not only the high-quality Wempe watches, but also the biggest international brand watches through visits, courses and internships with the manufacturers and gather valuable and, in some cases, unique expert knowledge. Administrative tasks and interaction with inventory programs are also an essential part of the profession. You bring manual skills and dexterity, theoretical understanding and mathematical knowledge, a passion for precision and mechanical processes, as well as patience, calmness and prudence. In cooperation with the best trainers and most demanding manufacturers, we ensure that you can perfect your skills and achieve success. Even during your apprenticeship, you can help with work in the watch service at a Wempe branch and put what you have learnt to practical use on-site – Wempe is the only company in the sector to offer this possibility. 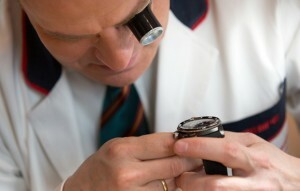 As a service watchmaker, you can work for Wempe anywhere in the world after your apprenticeship and trainee year: whether it is in our branches or one of the exclusive brand boutiques, direct advisory contact with our international customers is then part of your extraordinary day-to-day work.